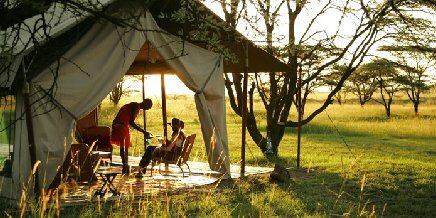 Out of all the Serengeti Lodges and Camps, Dunia Camp is the only one run by a team of only women. 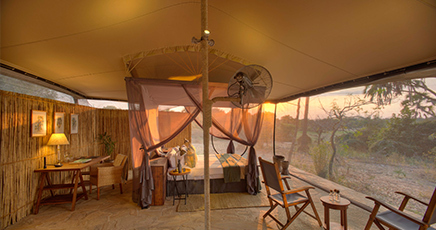 Dunia is a tranquil semi-permanent camp with just eight spacious tented suites, each with expansive views of the pristine wilderness and game-filled plains from a large private veranda. 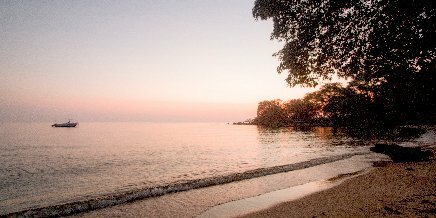 Attention to every detail is balanced by a graceful simplicity in harmony with the serene location. Enjoy an exclusive Serengeti safari with superb sightings of resident game and migration viewing twice a year, and round it all off with a sunrise hot-air balloon flight. 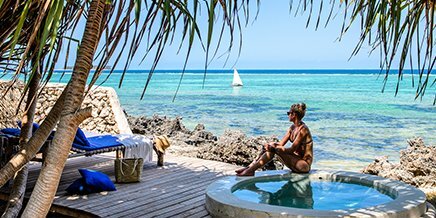 Rates include: Full board accommodation, all house drinks (except champagne), scheduled open-vehicle game drives, transfers to/from Seronera Airstrip, laundry service. Families with children aged five and older are warmly welcomed at Dunia Camp. 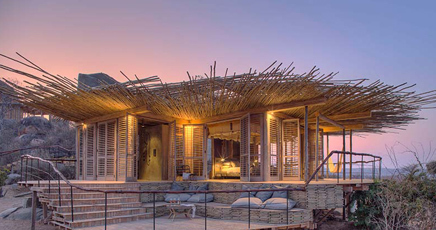 Dunia Camp embraces the philosophy of leaving the lightest possible footprint on the earth. Weathered wood, sturdy canvas and elegant linens make the mess tent comfortable and atmospheric, while brass hurricane lanterns add a flicker of traditional charm. 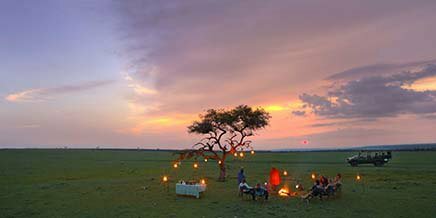 Settle into one of the old leather armchairs and watch as the sun drops behind the iconic granite outcrops before enjoying dinner in the beautiful mess tent or outdoors under the stars. 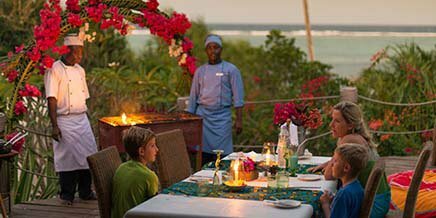 All food at Dunia is homemade by our chef’s in our camp kitchen. During the wet season we buy our fresh vegetables from the communities at nearby Mugumu. 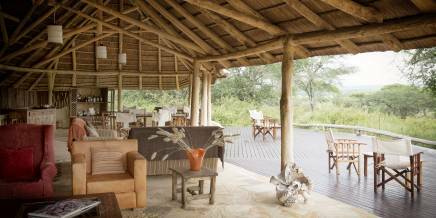 A cooked breakfast is served on the deck overlooking the Serengeti plains, either before you set off on your game drive or afterwards. 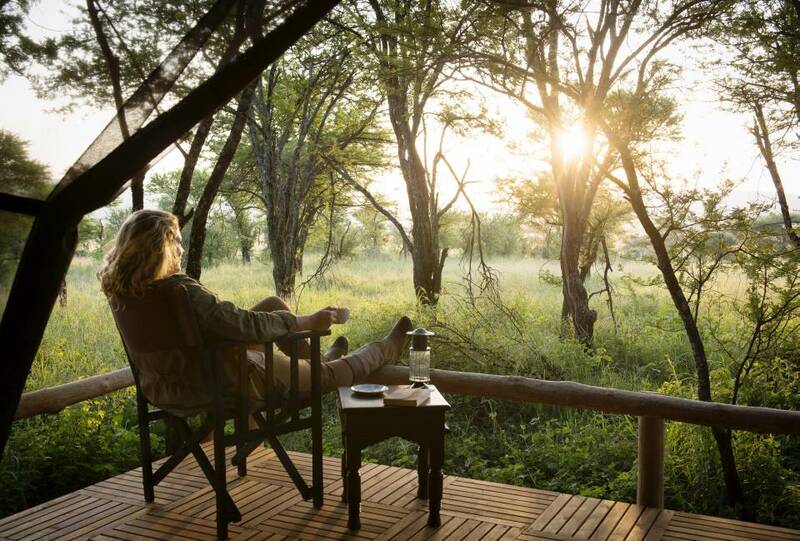 Another great option is to set off early with a packed breakfast to enjoy in the bush as the sun rises. 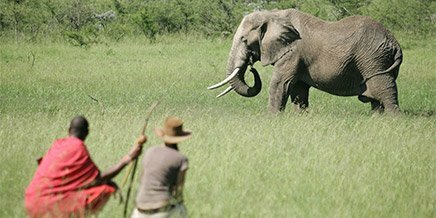 Light buffet-style lunches are on offer, although packed lunches that allow you to do a full-day game drive are a popular option. 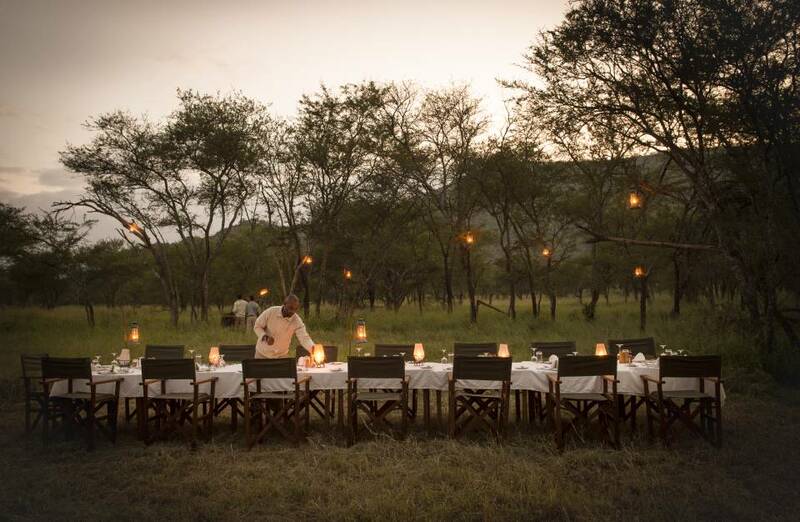 You can enjoy a silver-service communal dinner or choose a bush dinner up to 5km from camp. 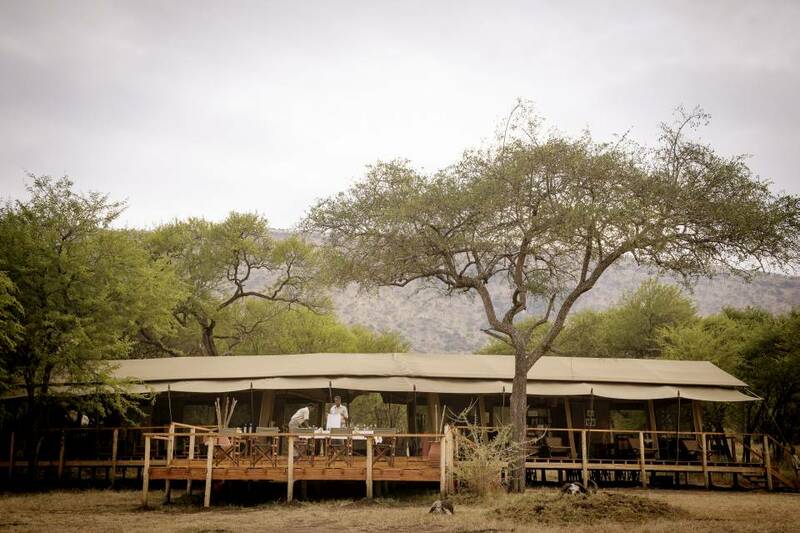 Bush breakfasts and lunches up to 10km from camp are available by arrangement. Please let us know in advance if you have any special dietary requirements – our camp chefs will be happy to cater for your needs. 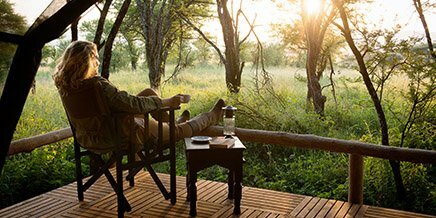 As you relax in camp or on your private veranda, look out for the creatures both large and small that could be spotted strolling past. 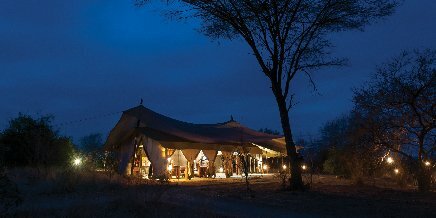 We have a larger family tent with separate bedrooms to accommodate up to five family members. 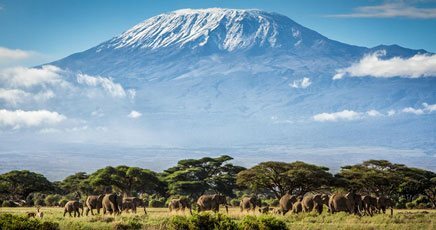 We love catering for the individual needs of families, however safety is always our top priority and the wilderness environment here is not conducive to providing a specific outdoor safari programme for children. 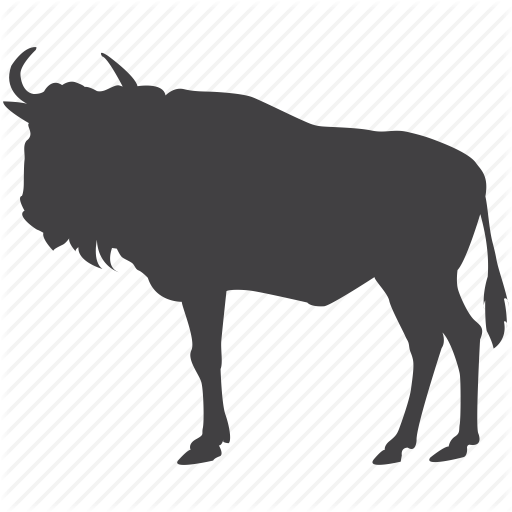 The minimum age at Dunia Camp is five years old. 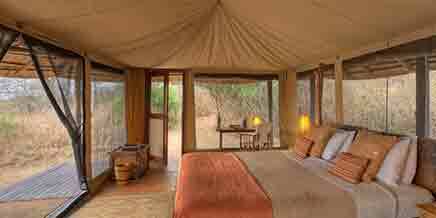 There is some flexibility and exceptions can be made depending on camp occupancy. Please chat to us about your needs – we will make every attempt to accommodate your wishes. 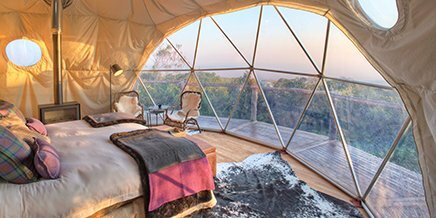 Enjoy luxurious simplicity in each of the eight tranquil and spacious tented suites. 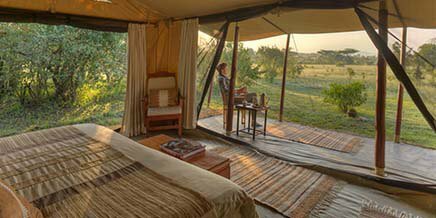 Each tent has a king-sized bed (twin beds are available), en-suite bathroom with hot-water safari bucket shower and flushing toilet. 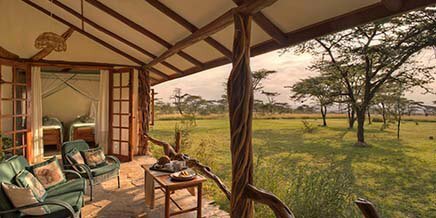 The large, raised veranda is a tranquil spot where you can relax in canvas safari chairs and soak up views of the golden grass plains in total privacy. 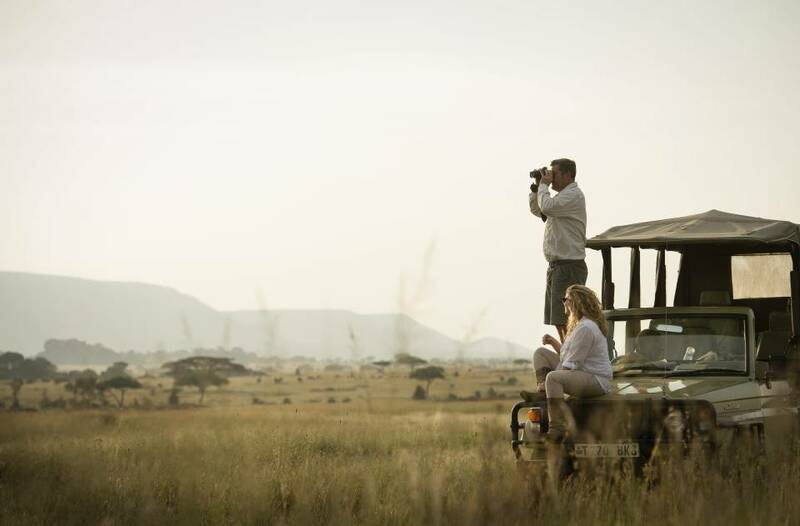 Setting Dunia apart from other camps is its location, a serene and peaceful spot in the heart of the Serengeti that offers access to the three exceptional game-viewing areas of Seronera, the Moru Kopjes and the southern Serengeti plains. 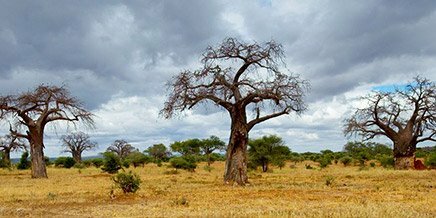 At the breathtakingly scenic Moru Kopjes, big cats take advantage of the elevated granite protrusions to scan their territories for prey, and the endangered black rhino is often spotted in the area. 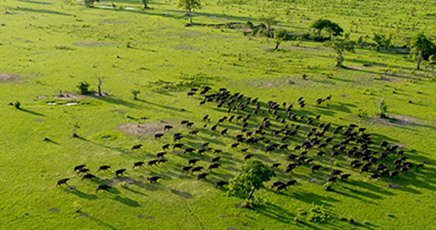 Nearby, the languid Seronera River sustains large populations of plains game year round, which ensures superb sightings of the predators that track this food source. 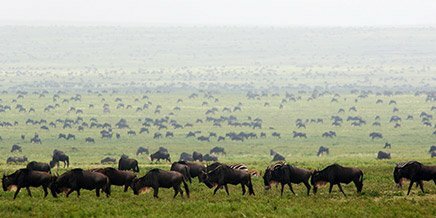 Pitched on an age old migration route, the camp is surrounded by golden grass plains that host the Great Migration. 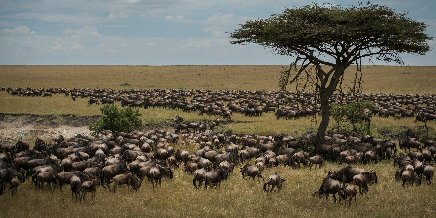 Twice a year, in May/June and November/December, hundreds and thousands of wildebeest and accompanying zebra, topi and gazelle pass virtually through the camp on their great trek through the Serengeti in search of fresh grass. 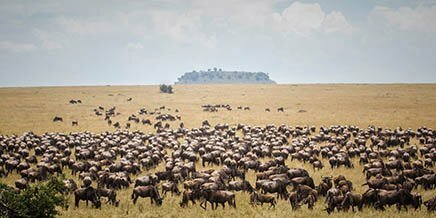 Relax on your veranda and simply watch as the Great Migration comes to you. 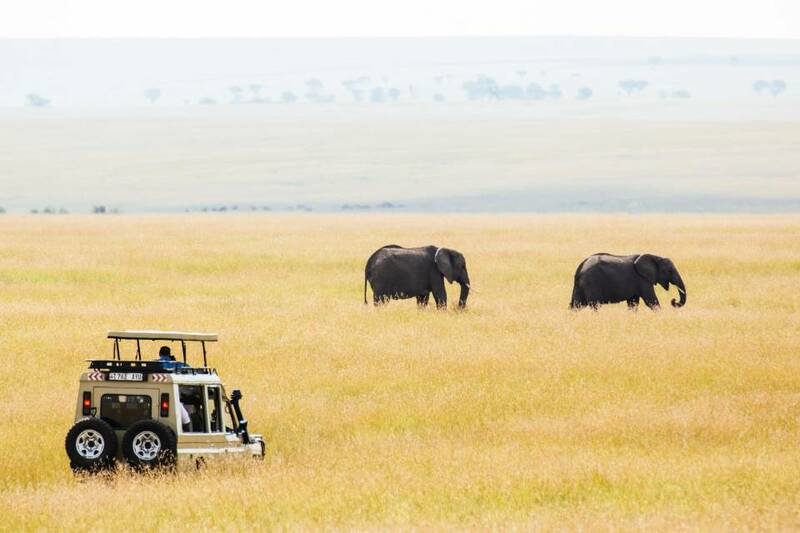 Within Dunia’s wide valleys around camp you will discover that there is far more to the Serengeti than infinite seas of waving grass. 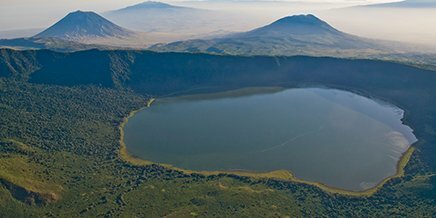 Seronera, South Serengeti and the Moru Kopjes are all easily accessible from here, too. 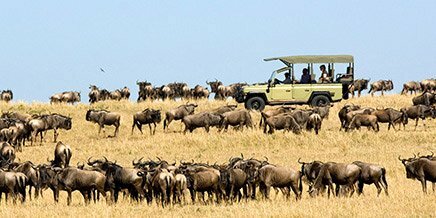 Wildlife-viewing and birdwatching game drives are offered twice a day from Dunia, allowing you to explore the hidden corners of the central and southern Serengeti with an expert guide. Dunia utilises both open vehicles (with canvas roof and canvas sides that can be rolled down if it rains) and closed vehicles (with closed sides but windows and roof hatches that allow you to stand). 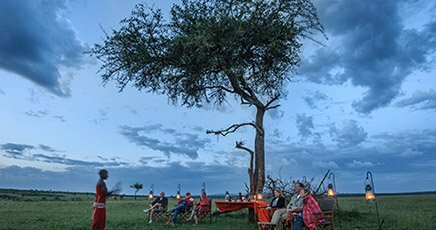 Rain ponchos and Maasai shuka blankets are available to keep you comfortable if it is wet or cold. All vehicles have power points where you can recharge your devices, and are fitted with fridges to keep your drinks deliciously frosty. 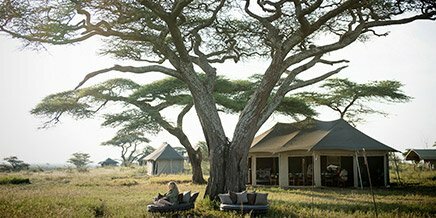 The dedicated team at this small camp makes every effort to minimise the environmental impact of hosting an unforgettable safari in the world’s greatest wilderness area. 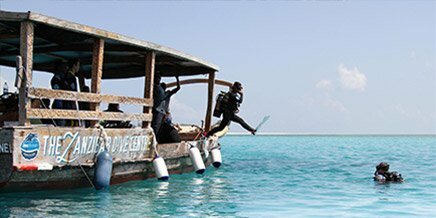 Dunia Camp aspires to leave no traces behind. 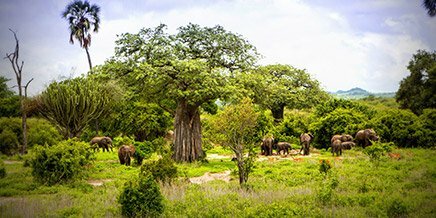 The tented camp has no permanent structures and can be broken down and moved, to leave this precious site as we found it with the exception of a couple of footpaths – quickly reclaimed by the resilient African bush. 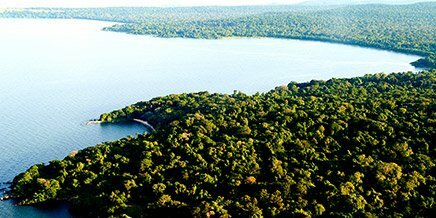 In camp we strive to be carbon neutral but any emissions from our fossil-fuel consumption are offset through a local community forestation programme. 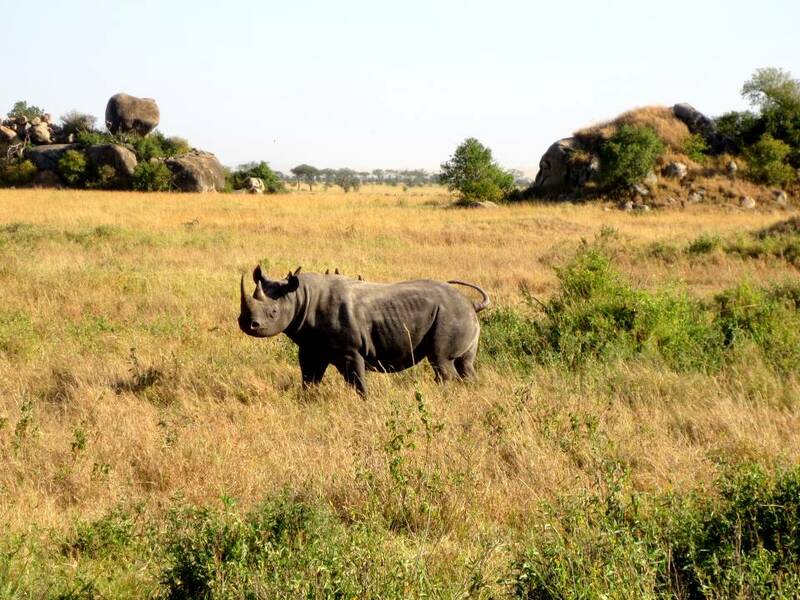 Our team works actively with local rangers and park authorities to share information on animal sightings, especially the rare black rhino, in an effort to prevent poaching. 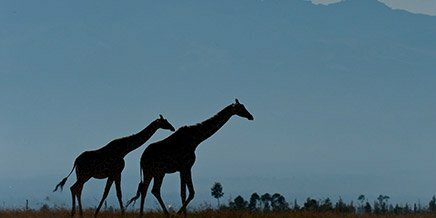 Dunia is recognised by Responsible Tourism Tanzania for integrating its working culture and daily operations into a sustainable and responsible management approach. Systems are in place to monitor and direct operations. All employees understand the triple bottom line, which forms the core of the company culture. 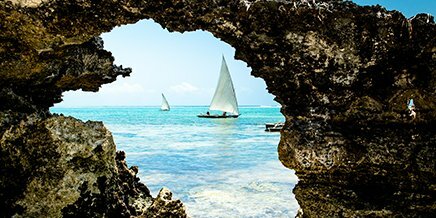 Dunia is also recognized by Fair Trade Tourism which benchmarks responsible tourism standards across the continent. 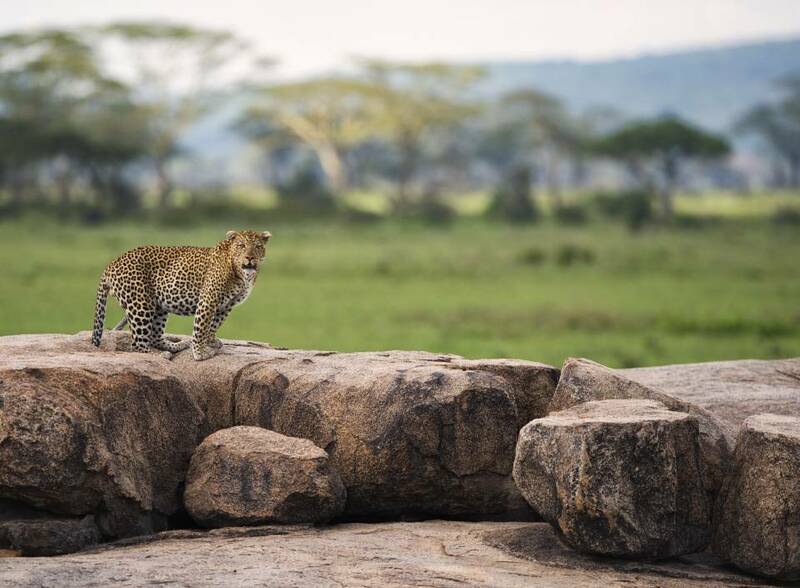 Leopard sighting near Dunia Camp. 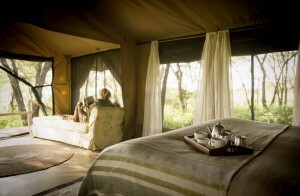 Game viewing at Dunia Camp. Mess tent exterior at Dunia Camp. 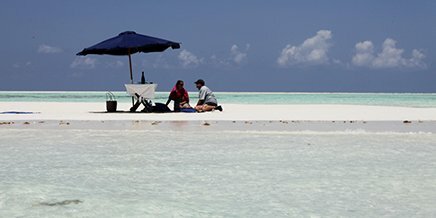 Waiter sets the outdoor dinner table at Dunia Camp. 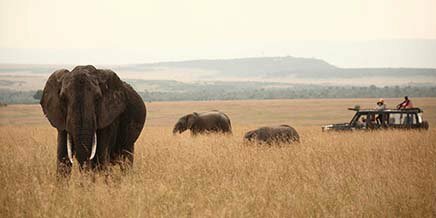 Elephant sighting on a game drive. Flamingos sighting on a game drive. 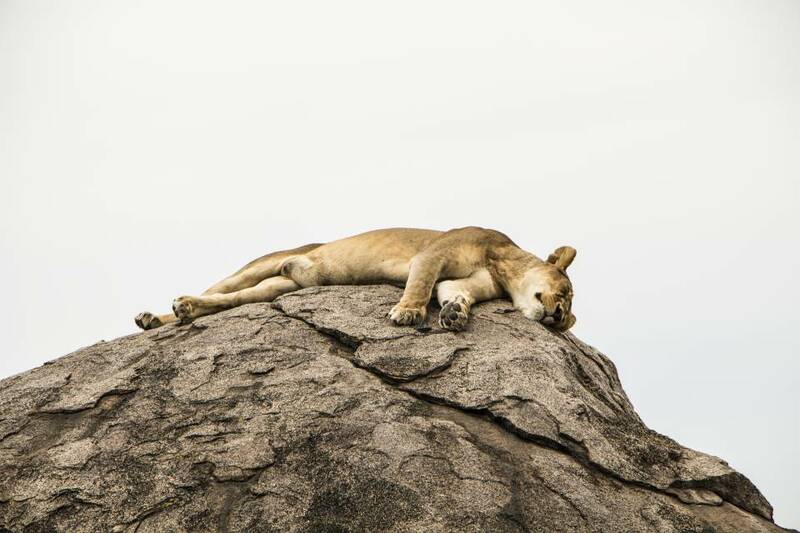 Lioness sleeping on a rock as seen on game drive close to Dunia Camp, Serengeti. 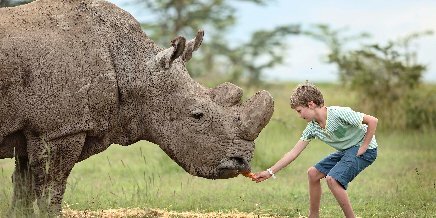 Rhino seen near Dunia Camp. 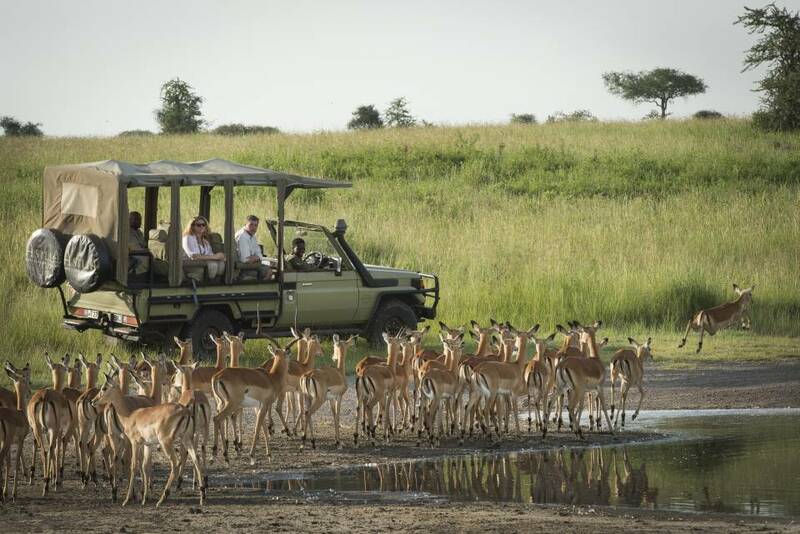 Impala sighting at Dunia Camp. 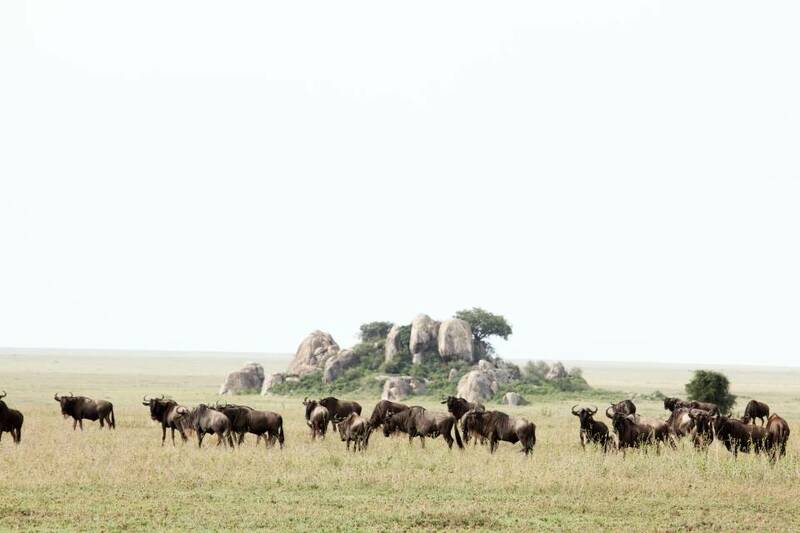 Wildebeest grazing close to Dunia Camp, Serengeti. 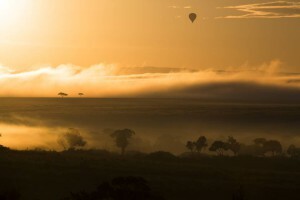 Hot air ballooning at Dunia Camp.